Friends from Lanzarote, Julie and Mike Cliffe-Jones have spent some time creating a great little guide to relocating to their little slice of paradise. 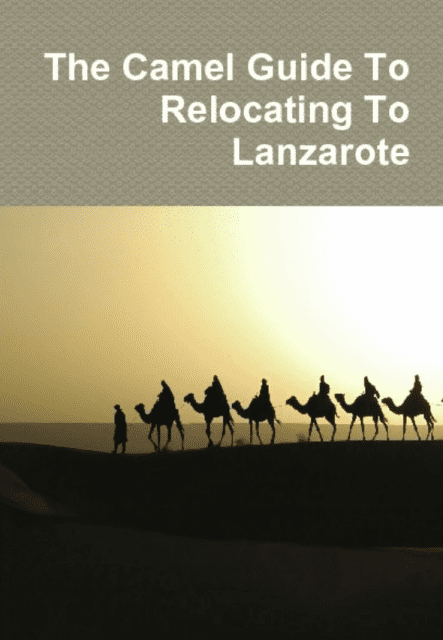 They’ve produced a book called The Camel Guide to Relocating to Lanzarote, and it’s available as a 133 page paperback and an E Book. You can place your order today at the Camel Guides website – if you order the E Book, you’ll have it right away, if you order the paperback, it will be with you soon.